Did you know that Chard is very low in calories? This is just one reason why you want to eat chard; it also has excellent antioxidants and is loaded with vitamin C and vitamin K. Chard is a great source of omega 3 fatty acid, and the B complex group of vitamins. It is rich in minerals such as iron and potassium. 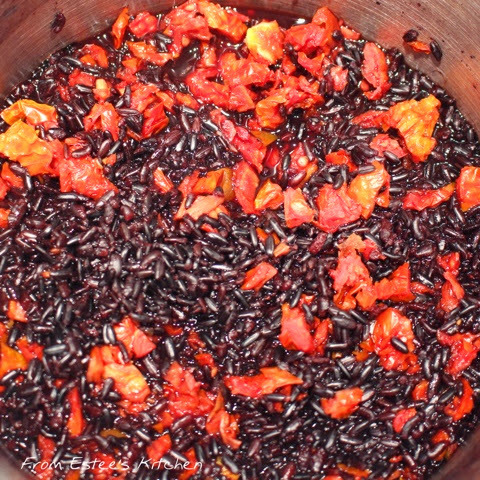 The combination of the chard with the nutty flavor of the black rice and the tang from the sun dried tomatoes create a wonderful, sophisticated, and delicious dish that is super good for you. For the rice: in a saucepan add rice, water, salt, and 3/4 of the chopped sun dried tomatoes. Cook on low heat until all the water has evaporated. Add the fried onion pieces and Brazil nuts. Set aside. 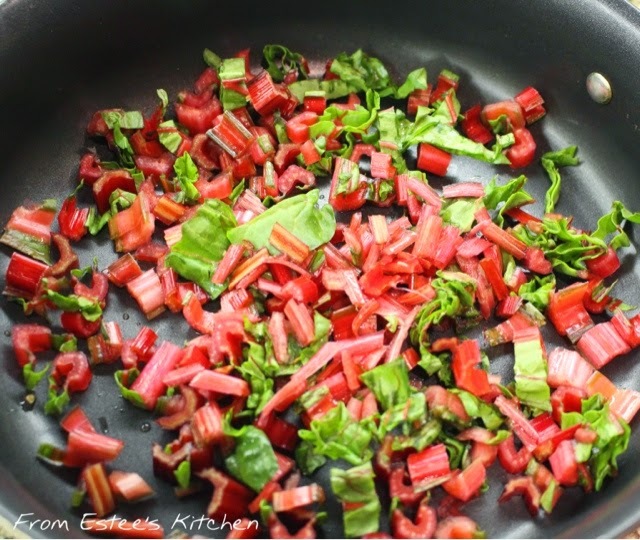 For the chard: cut the stems from the bottom and from the center of each leave, and chop the stems. 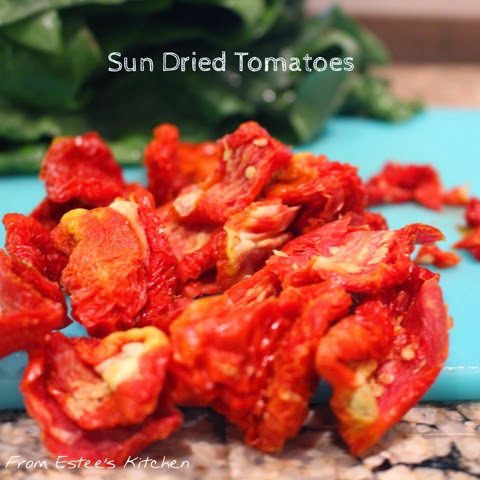 In a non stick wide pan add the chopped stems- (create a bed for the stuffed leaves), and 1/3 the amount of the chopped sun dried tomatoes. Create the sauce: mix one cup of coconut water, vegetable base, white miso, salt, pepper, 1/2 cup water. Mix very well and set aside. 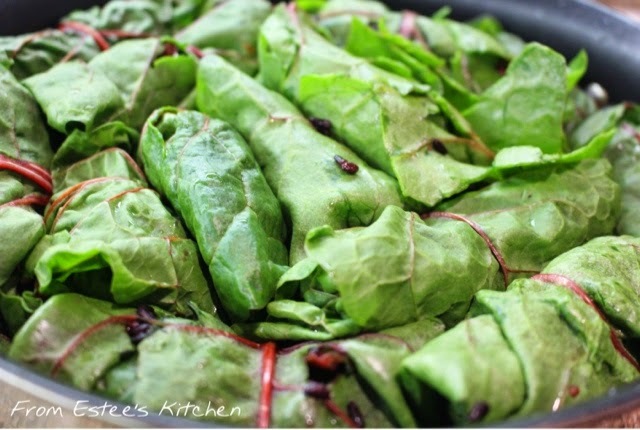 Prepare the stuffed chard leaves: lay one leave on a working surface, take about one tablespoon or more from the rice stuffing mixture and place in the center. Fold the sides first toward the center, and then fold the bottom part on top and start rolling the leaf tight. Place the stuffed leaf, seam side down on top of the chopped stems and chopped sun dried tomatoes. Keep doing the same for all the leaves and try to place them as tight as possible in the pan. 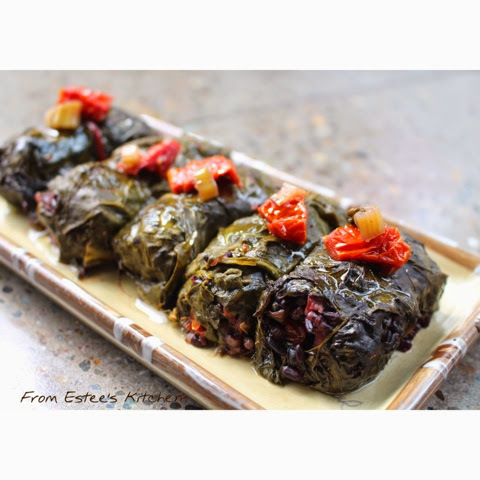 Pour the sauce over the stuffed leaves and cook on low heat for about 1/2 an hour. Drizzle with extra virgin olive oil and serve warm.